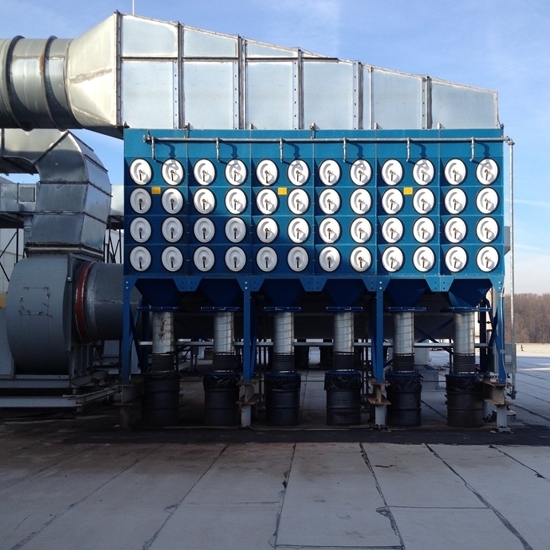 The DFO Series of dust collectors from Donaldson Torit are used in industrial applications to filter and remove particulate and contaminants from buildings. 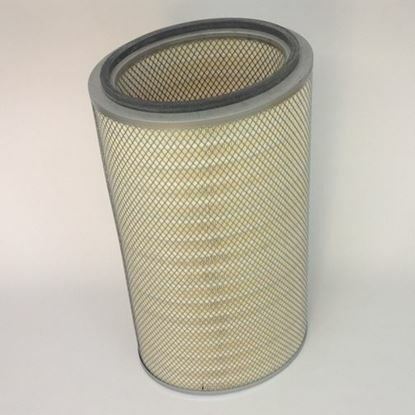 Units contain differing numbers of oval cartridge filters depending upon the model number. The DFO Series includes: DFO 1-1, DFO 2-2, DFO 3-3, DFO 2-4, DFO 2-8, DFO 2-12, DFO 2-16, DFO 2-24, DFO 2-36, DFO 3-6, DFO 3-10, DFO 3-12, DFO 3-18, DFO 3-24, DFO 3-36, DFO 3-48, DFO 3-60, DFO 3-72, DFO 4-16, DFO 4-32, DFO 4-48, DFO 4-64, DFO 4-80, DFO 4-96, DFO 4-112, DFO 4-128.